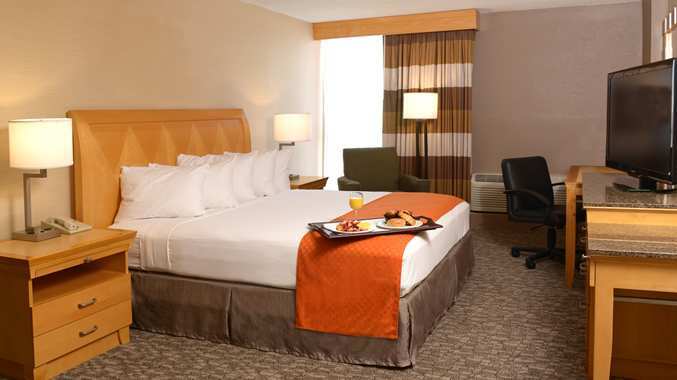 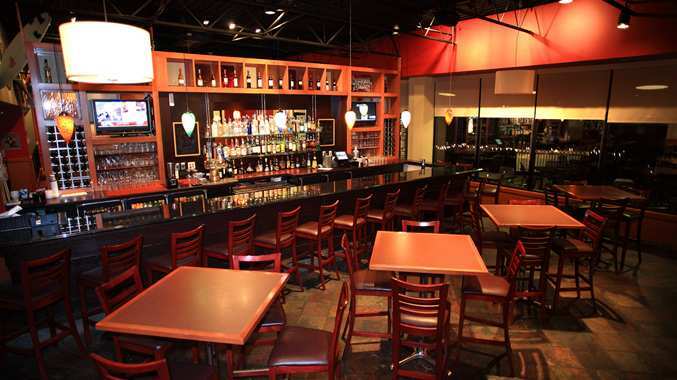 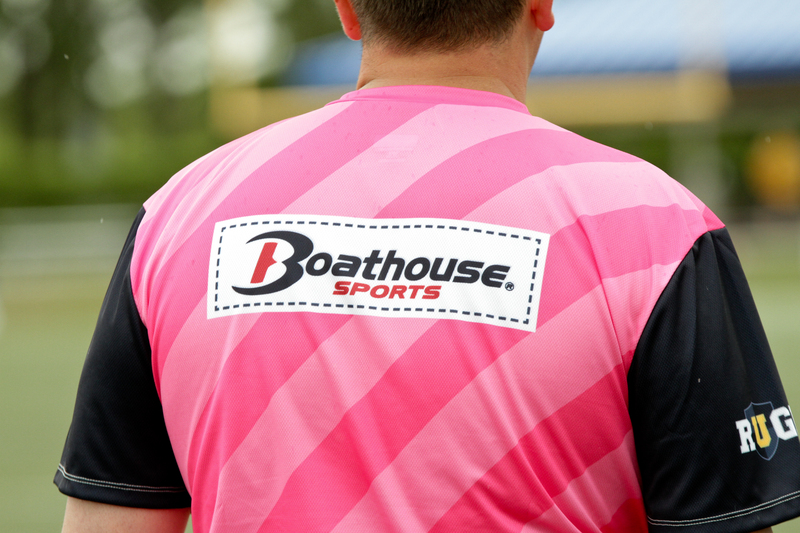 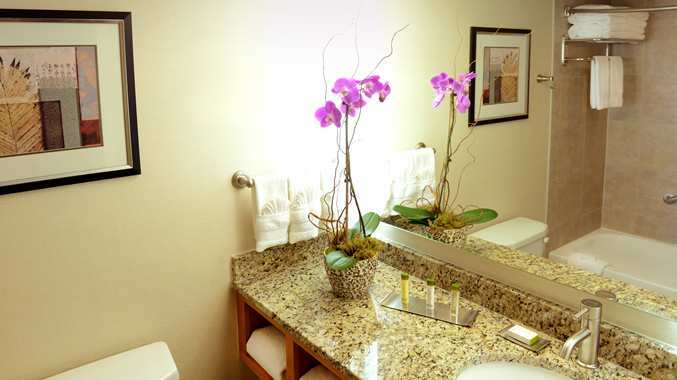 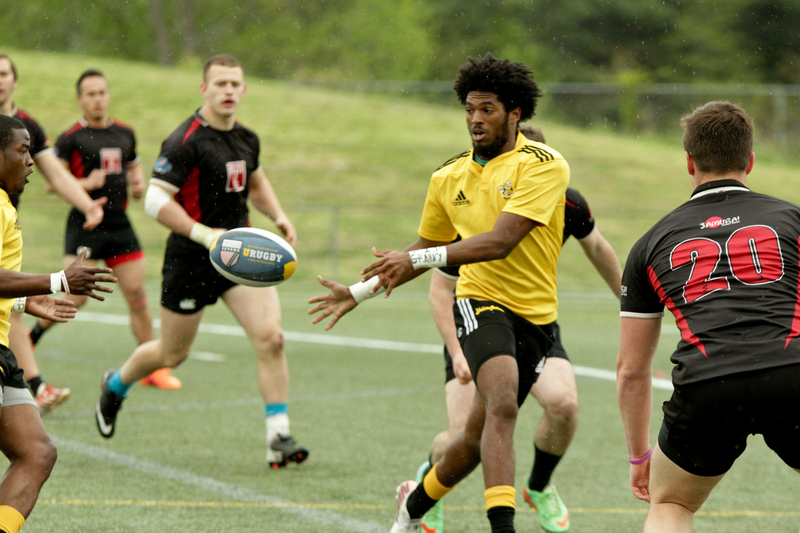 Book your hotel by Monday, April 20th, and stay at the DoubleTree by Hilton Virginia Beach, the Official Hotel of URugby Sevens, VA Beach, for a $200 rebate on registration. 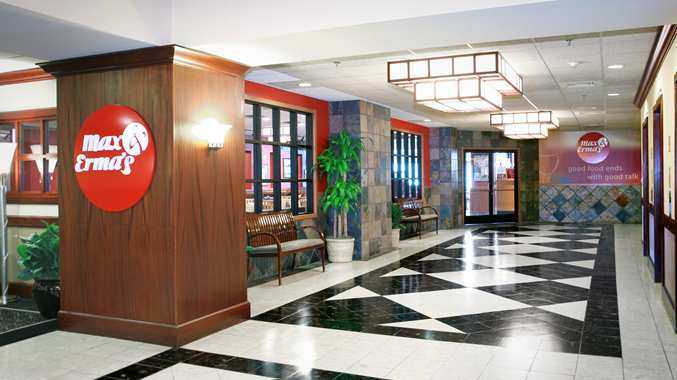 For group sales and teams please contact The DoubleTree by Hilton Virginia Beach directly 1-757-422-8900, Group Code: RUG. 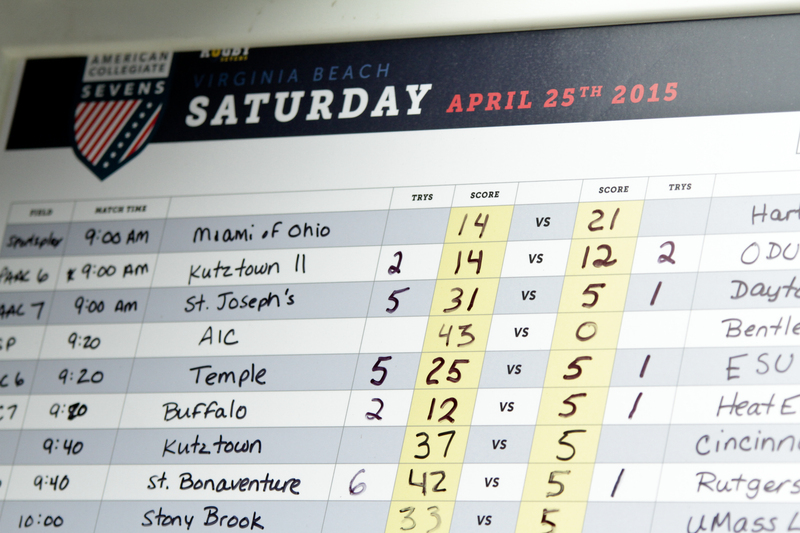 For more in-depth coverage see our Saturday recap and Sunday recap. 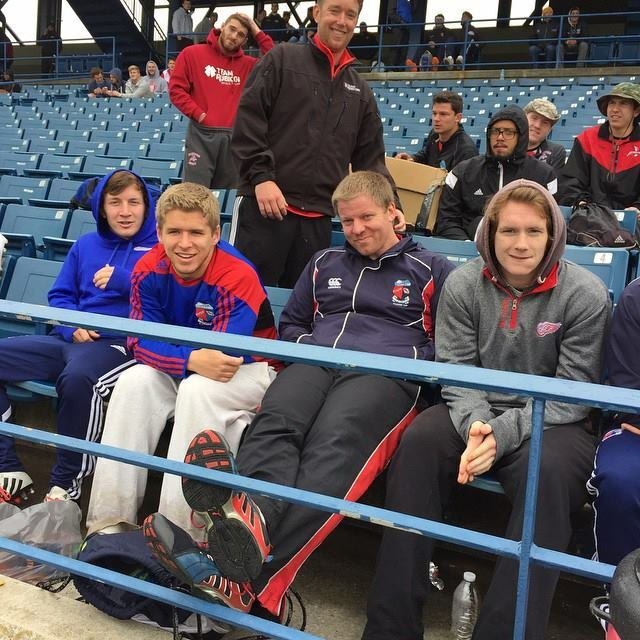 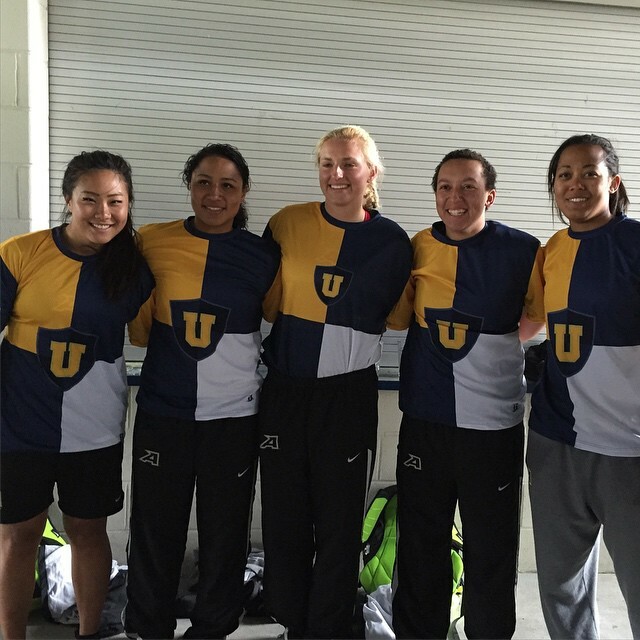 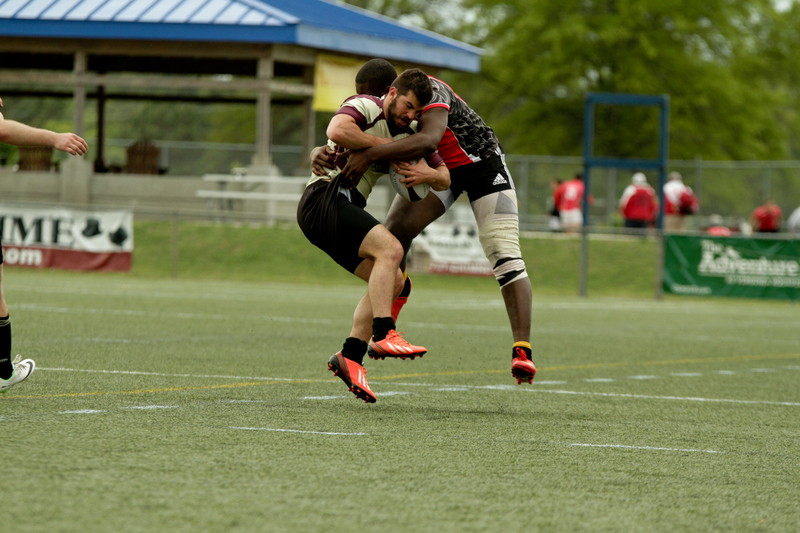 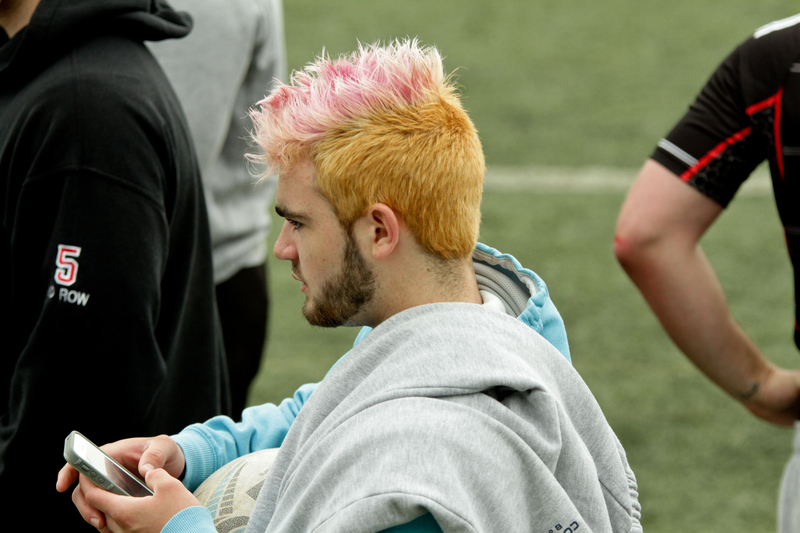 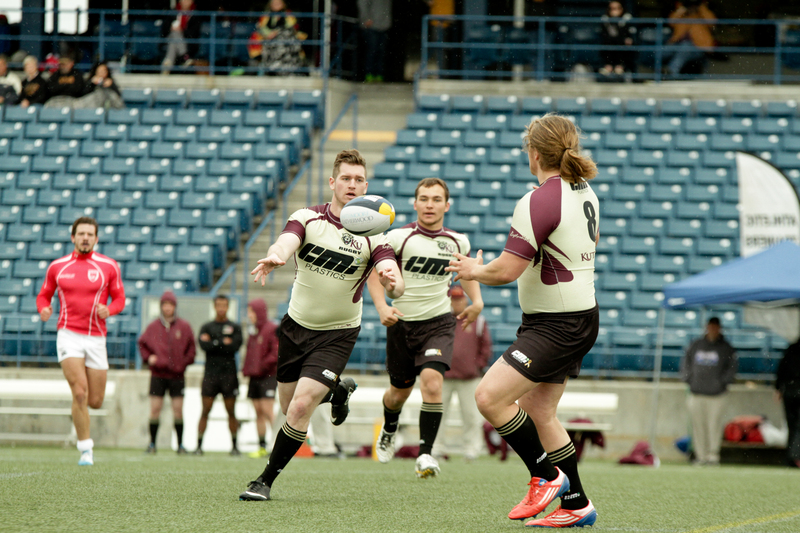 Find great photos on URugby Instagram. 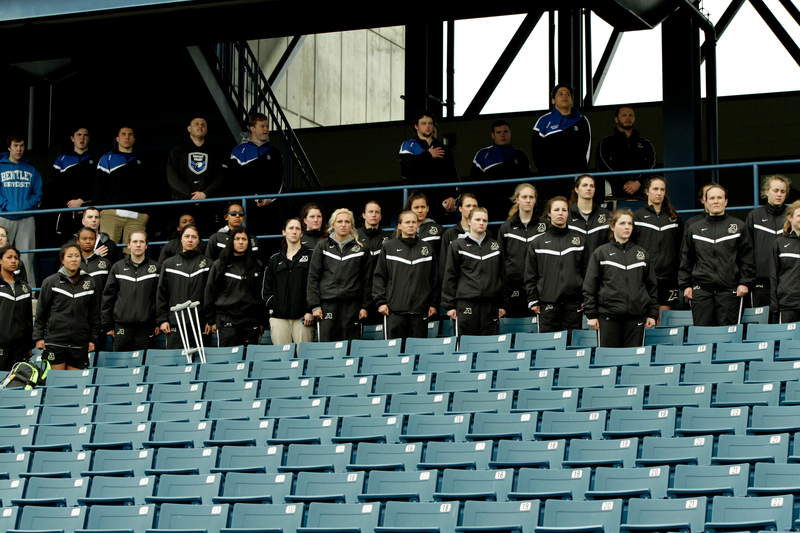 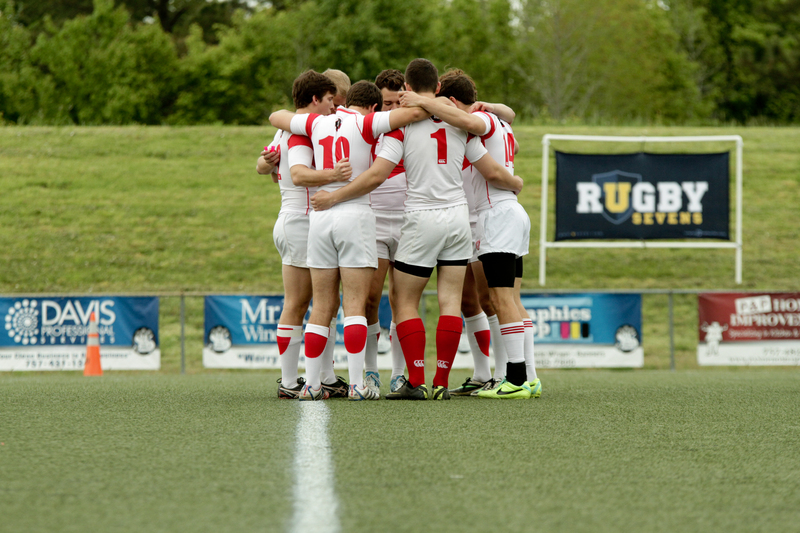 Thanks to our sponsors, teams, fans and families who came out to experience this great weekend of championship rugby. 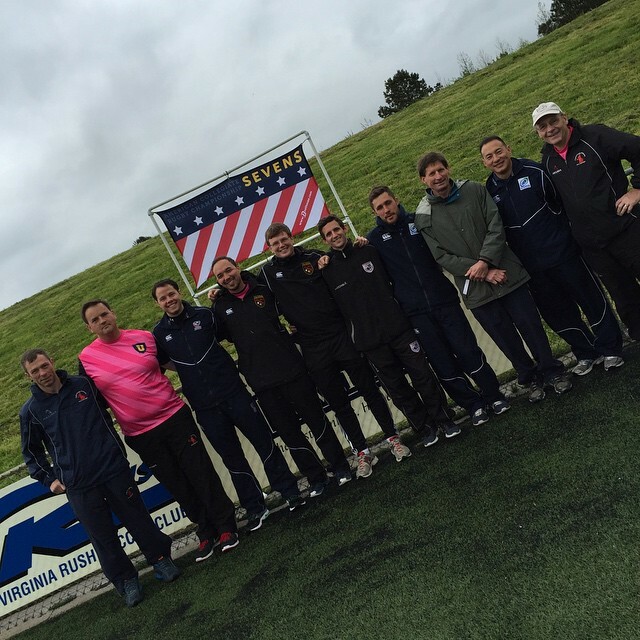 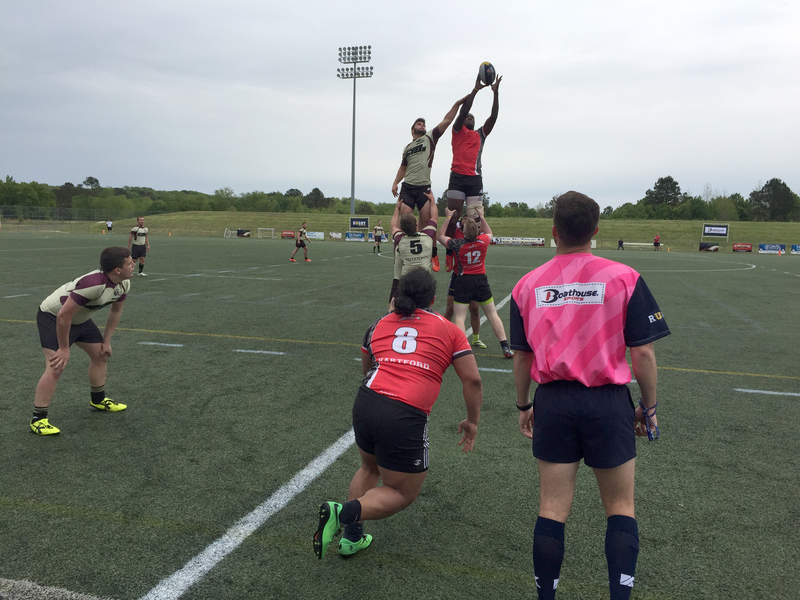 Army Black defeated Virginia Commonwealth and Army Gold defeated Air Force. 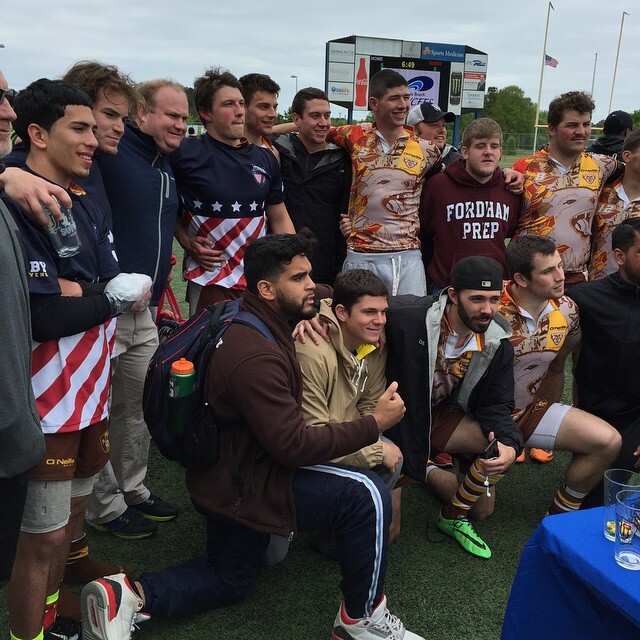 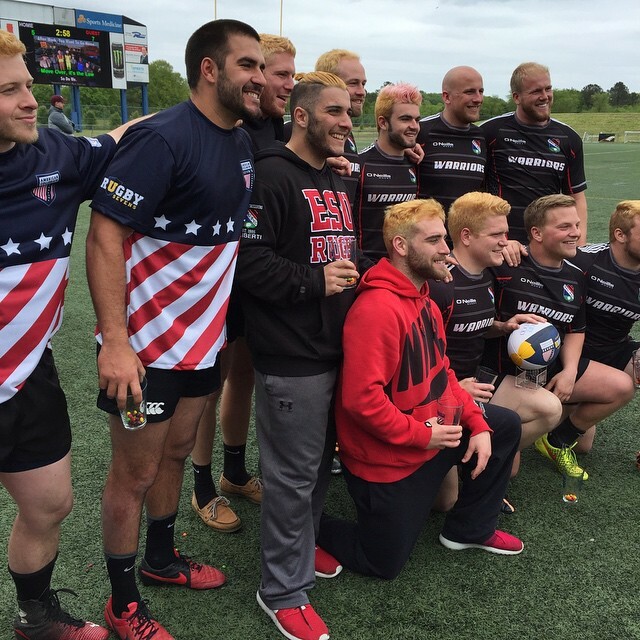 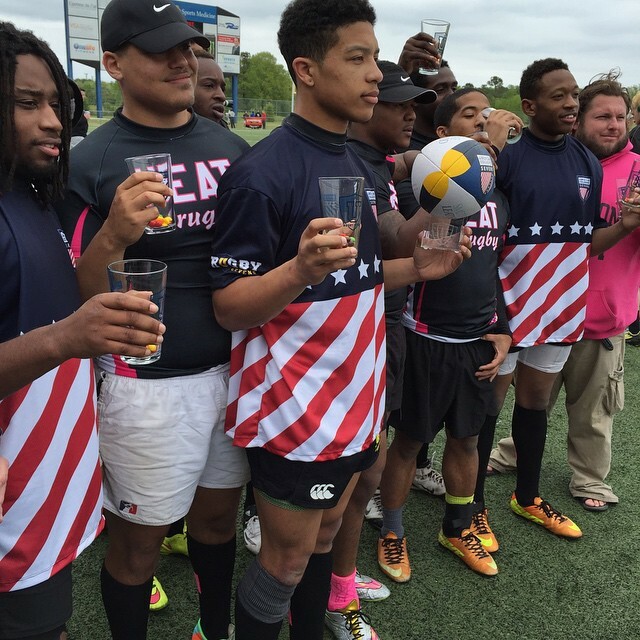 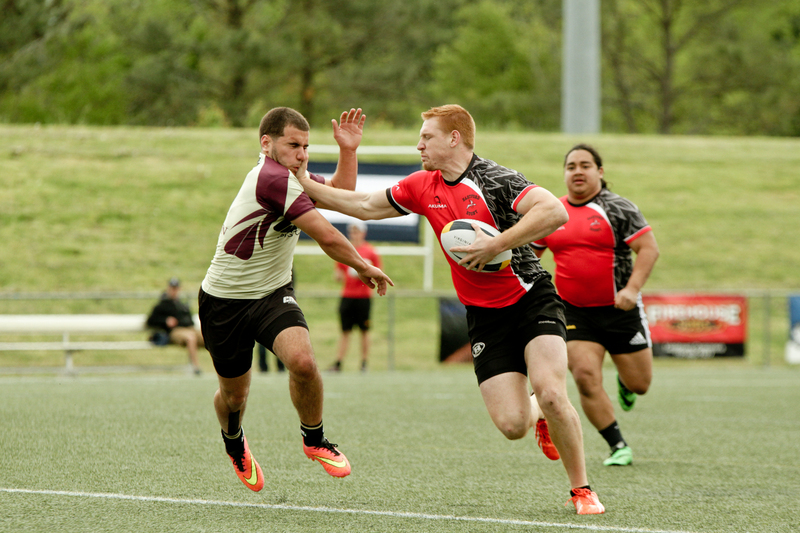 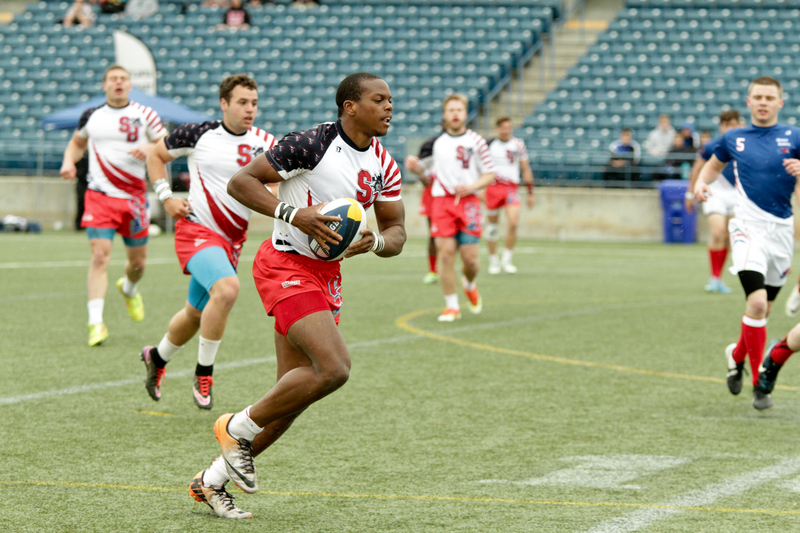 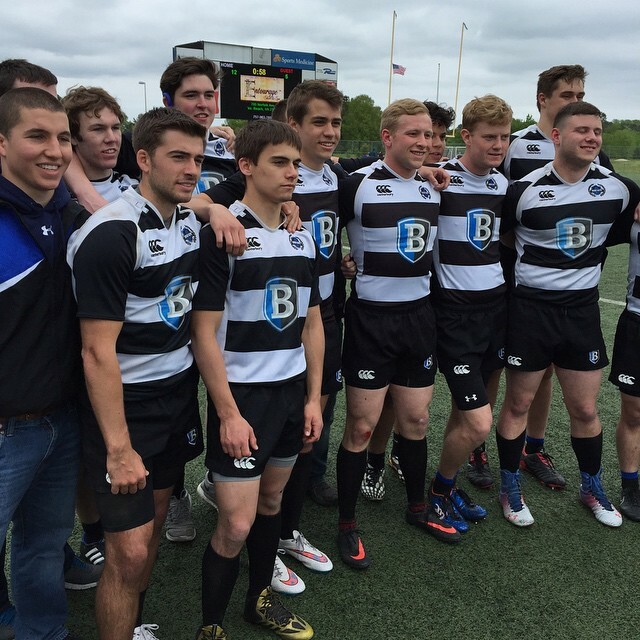 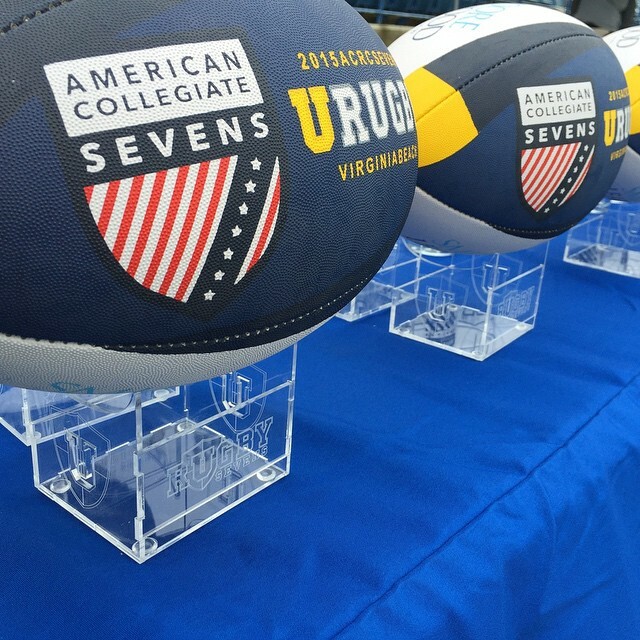 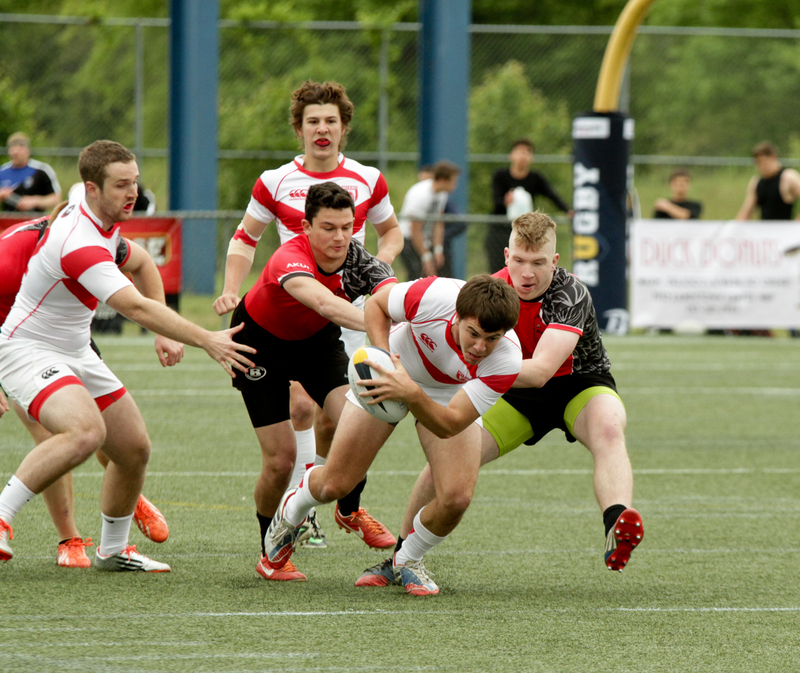 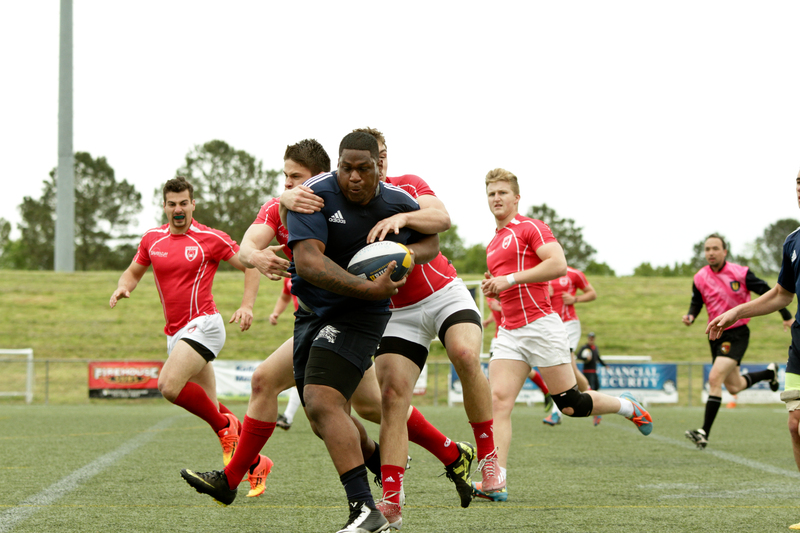 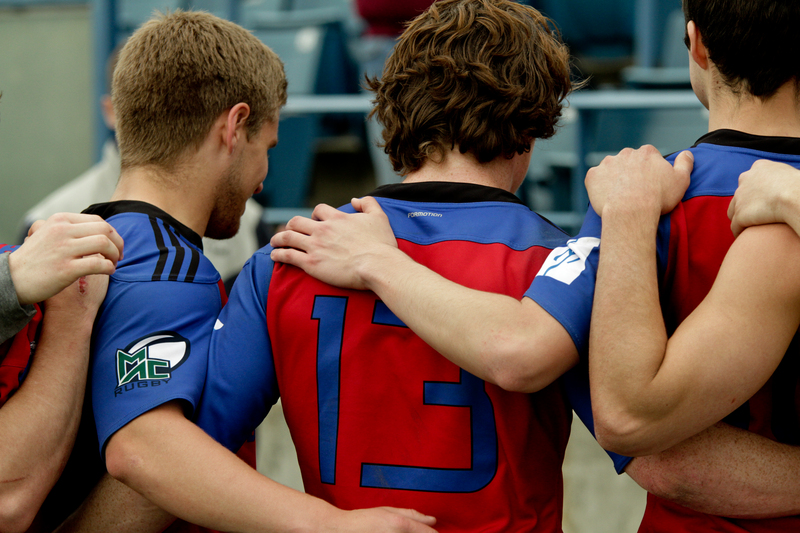 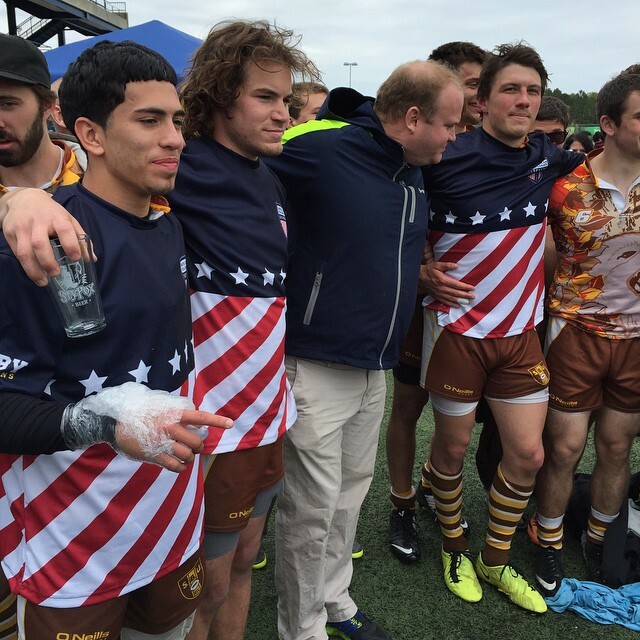 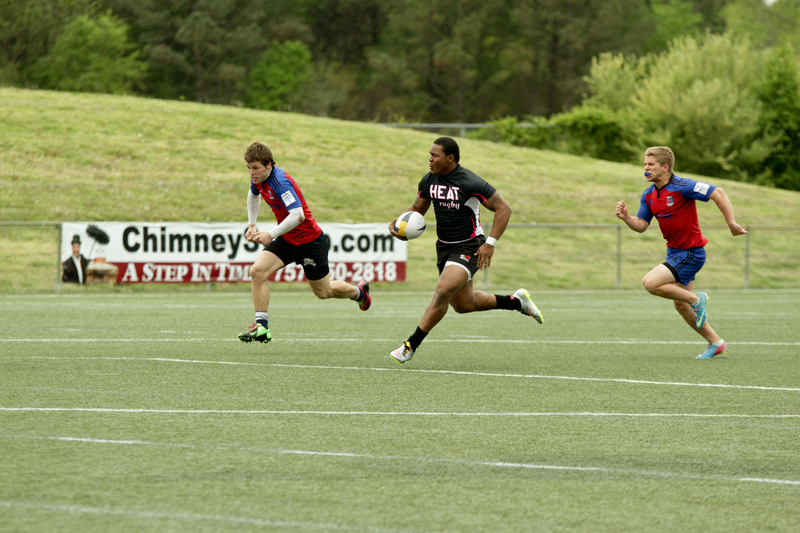 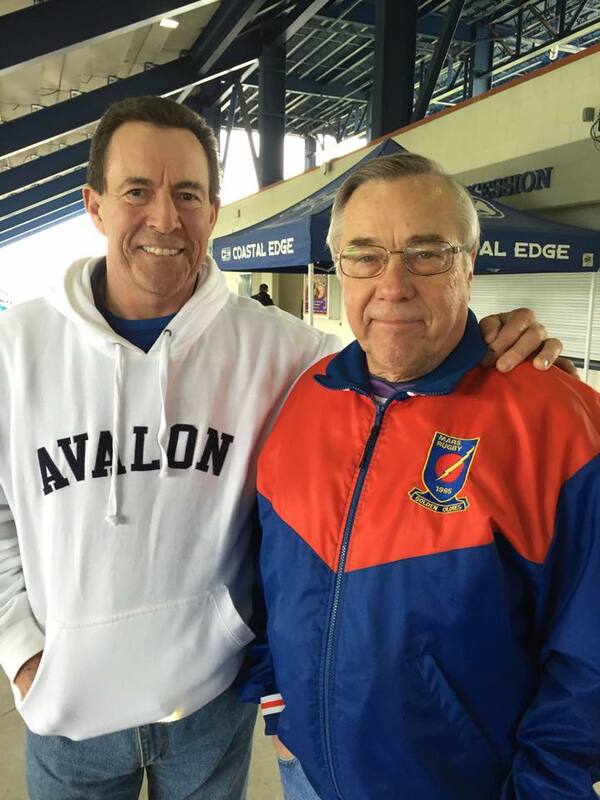 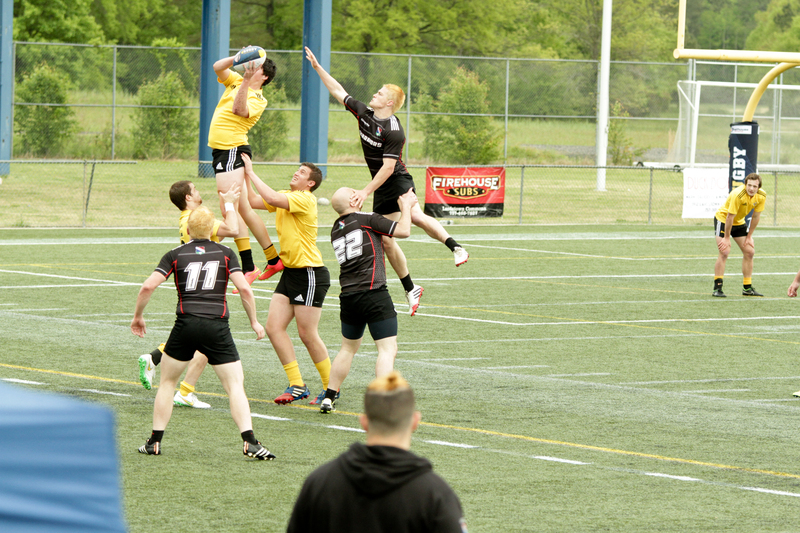 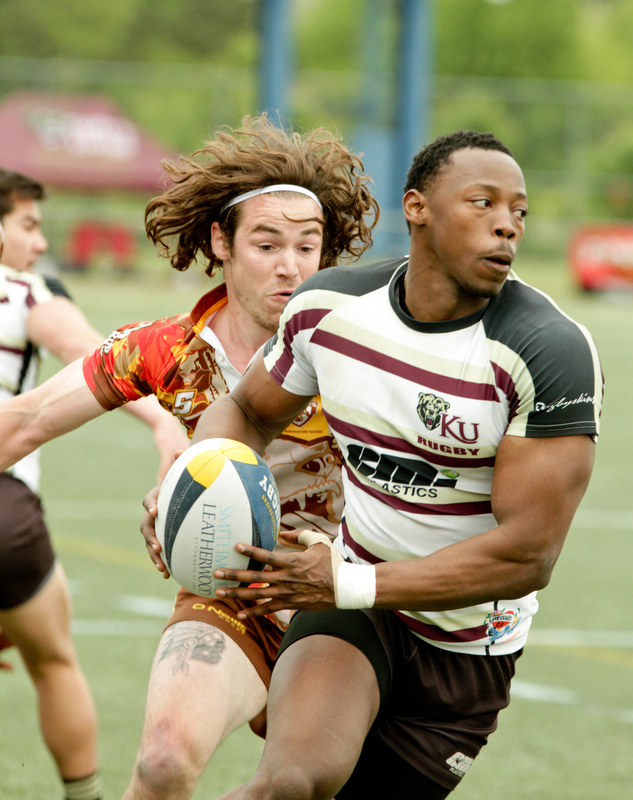 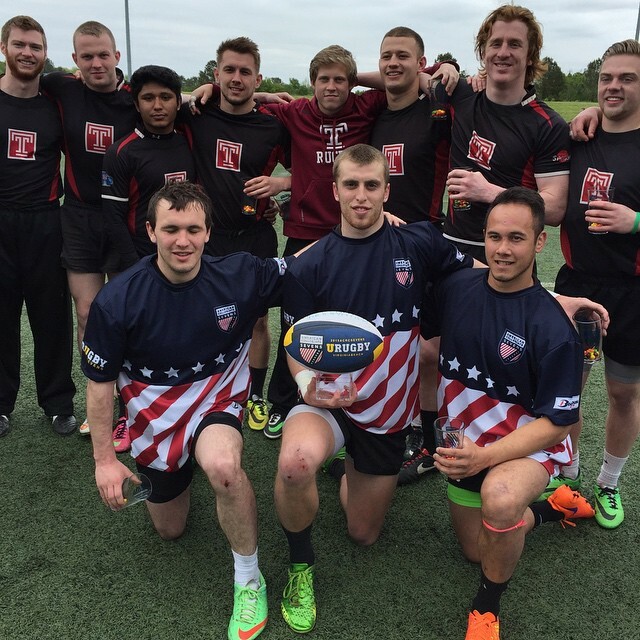 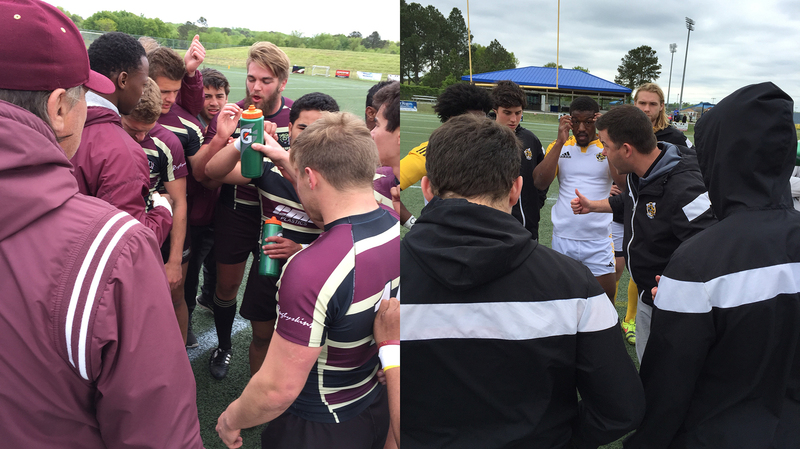 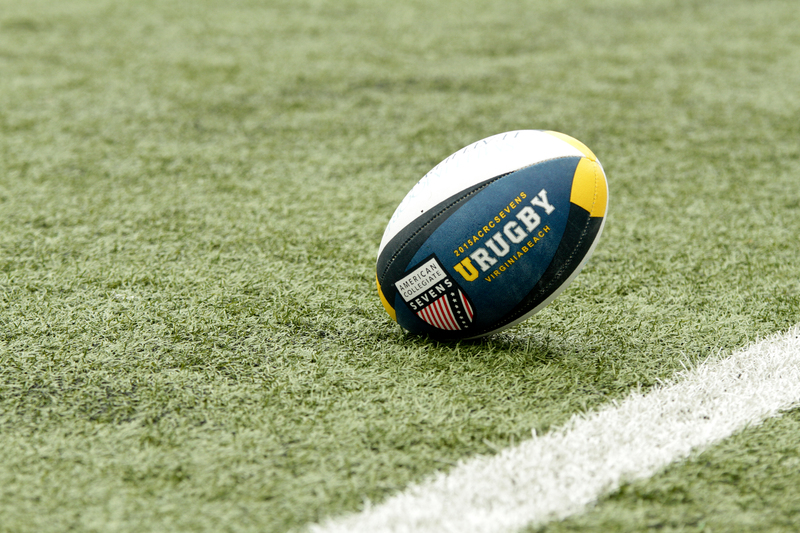 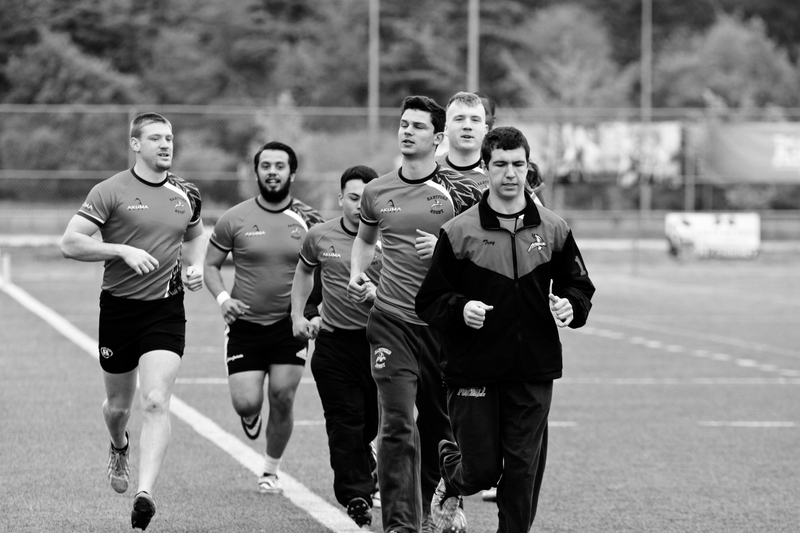 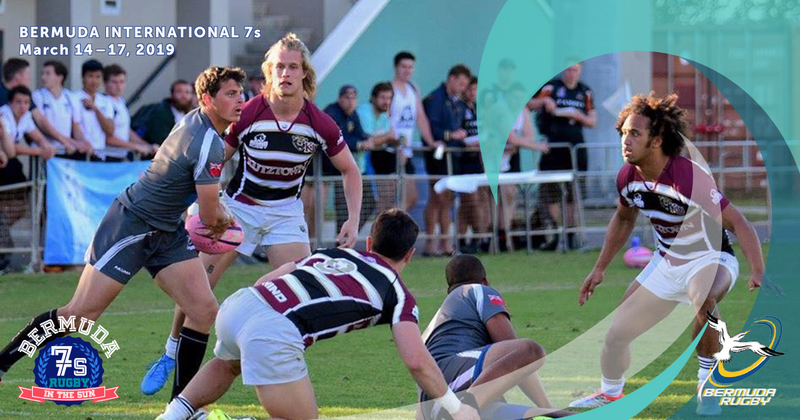 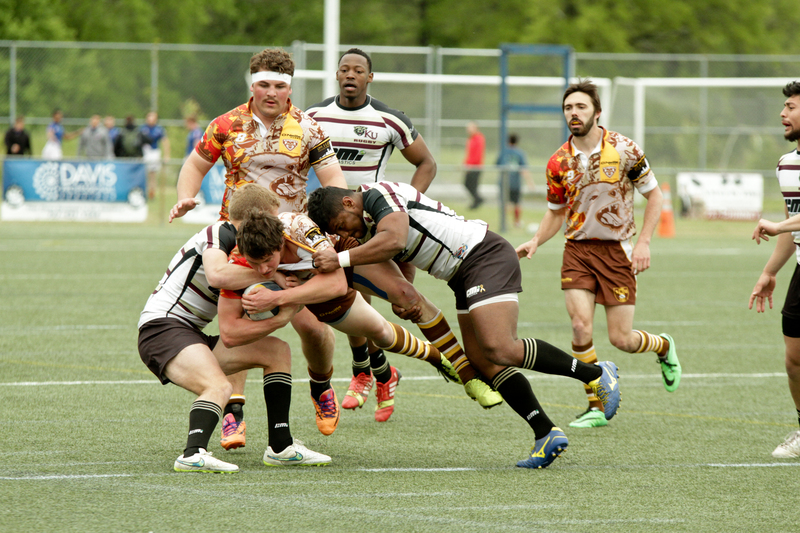 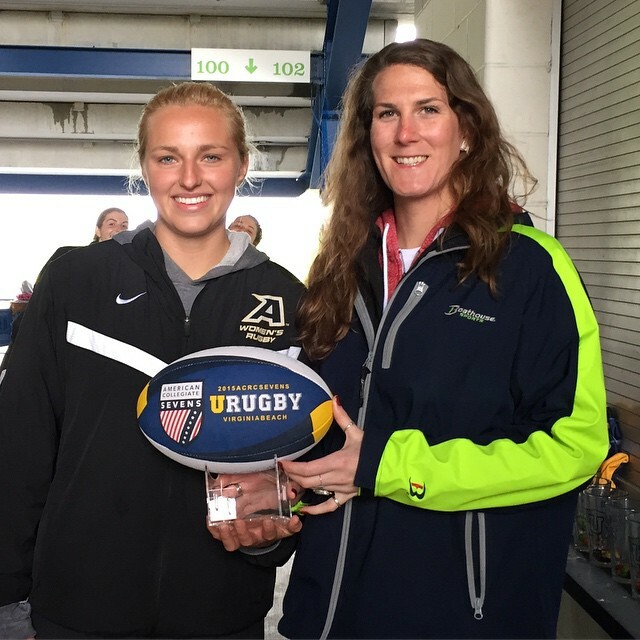 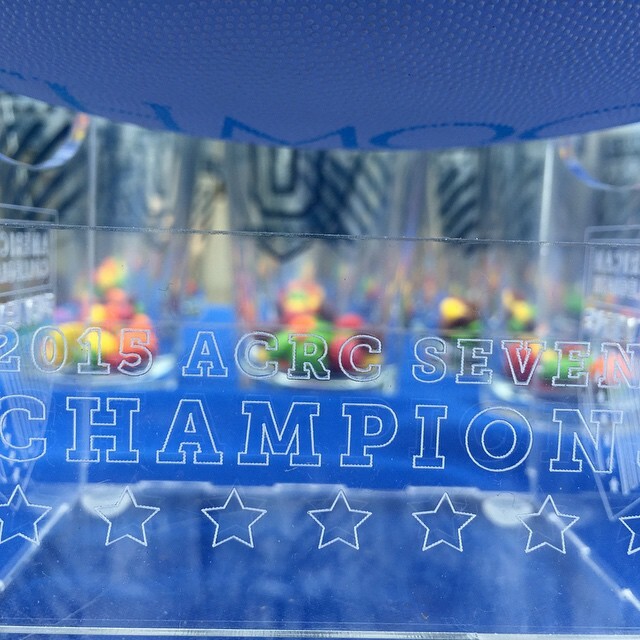 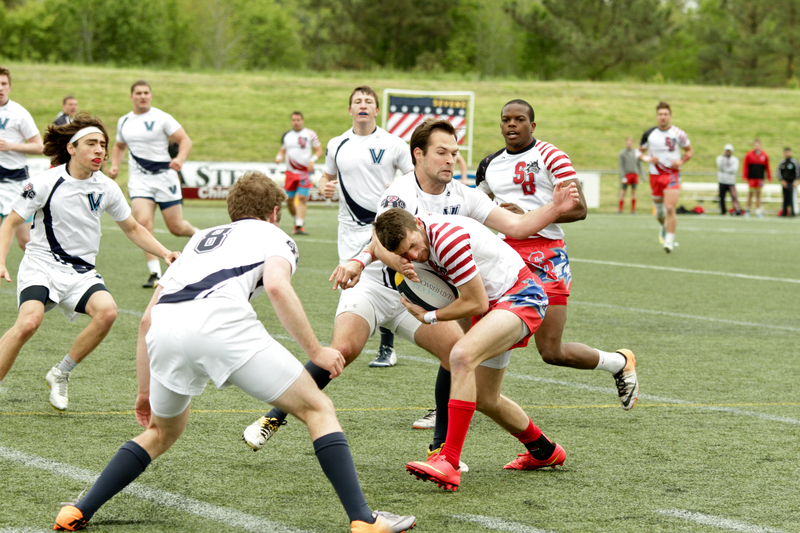 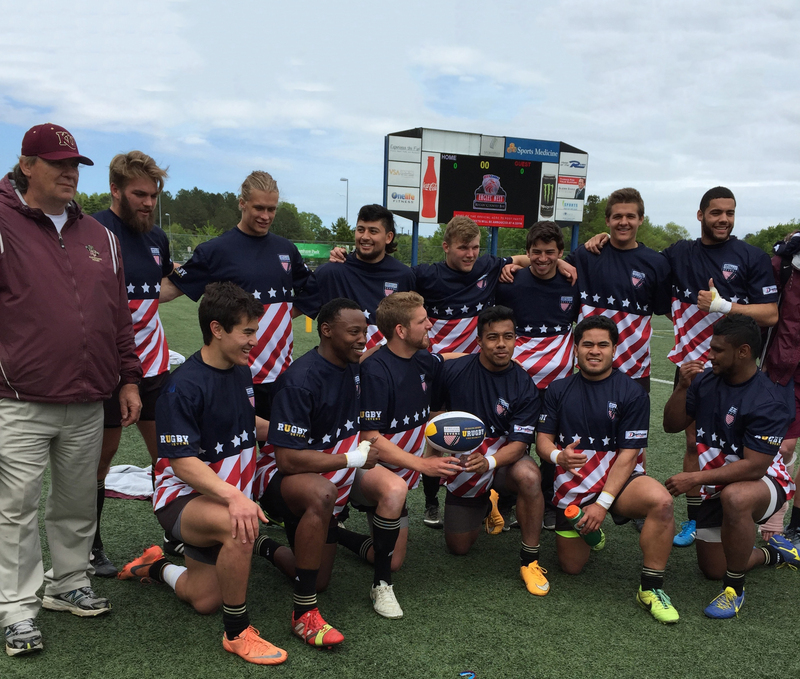 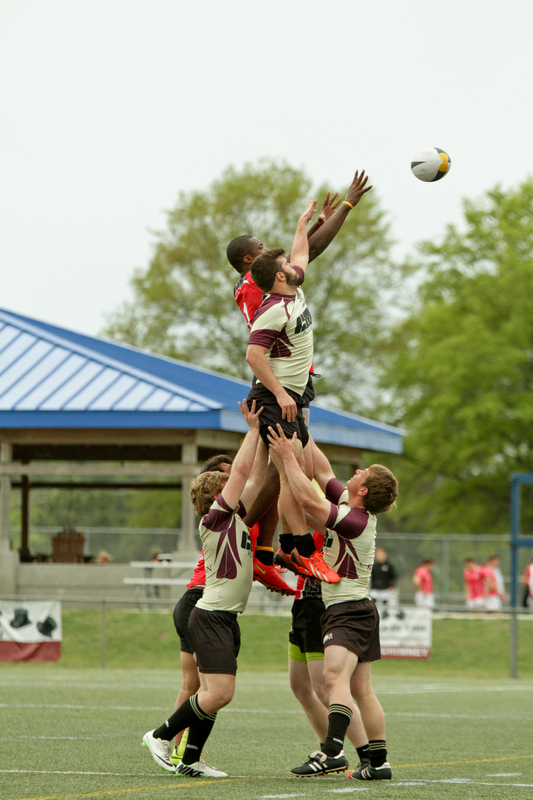 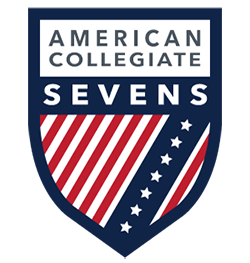 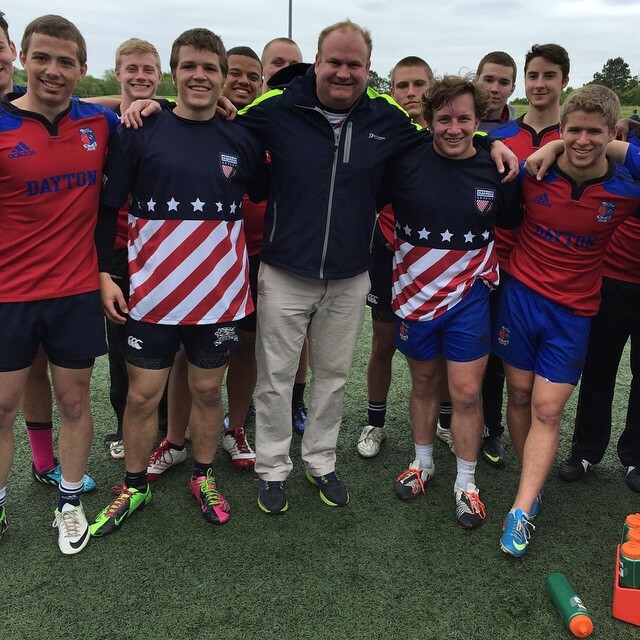 High-level men's and women's collegiate rugby competition comes to the Princess Anne Athletic Complex in Virginia Beach, Va. April 25-26 with URugby Sevens Virginia Beach featuring the ACRC7s. 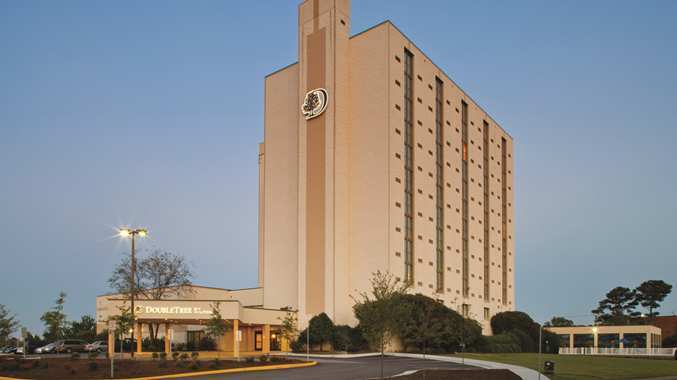 Traveling to VA Beach?